St Mary-le-Moor is a small church with a small, but loyal congregation. 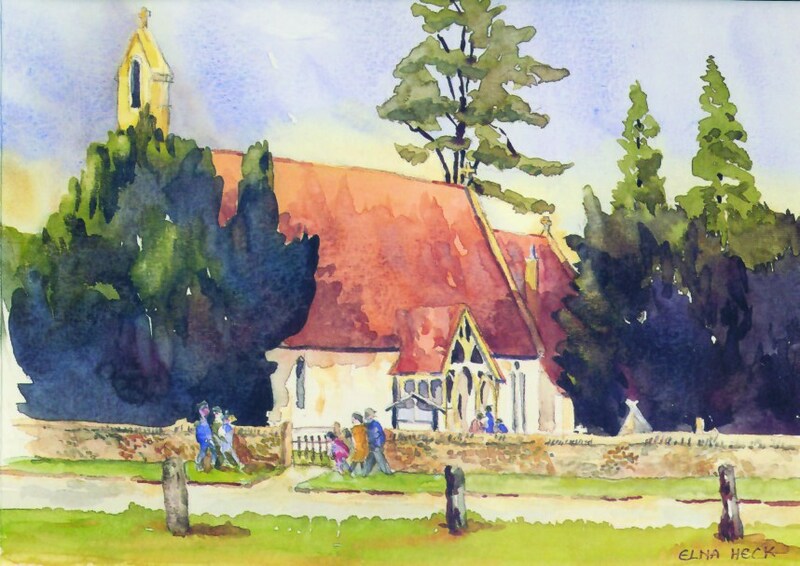 We are part of the Church of England and follow the traditions of this church, using for a large part the language, hymns and rituals of the church as adopted and developed locally. 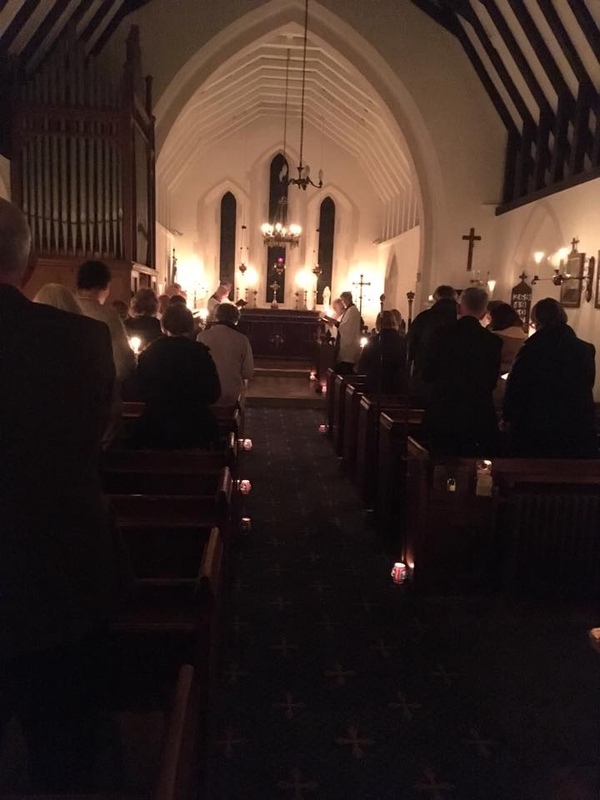 We also aim to offer, through our services and through our church and churchyard, a place and a pattern of worship which will appeal to people from all backgrounds and all beliefs (or none). We hope that you will be able to understand the language of our services without confusion or misunderstanding and we intend to make every effort to ensure that this is so. 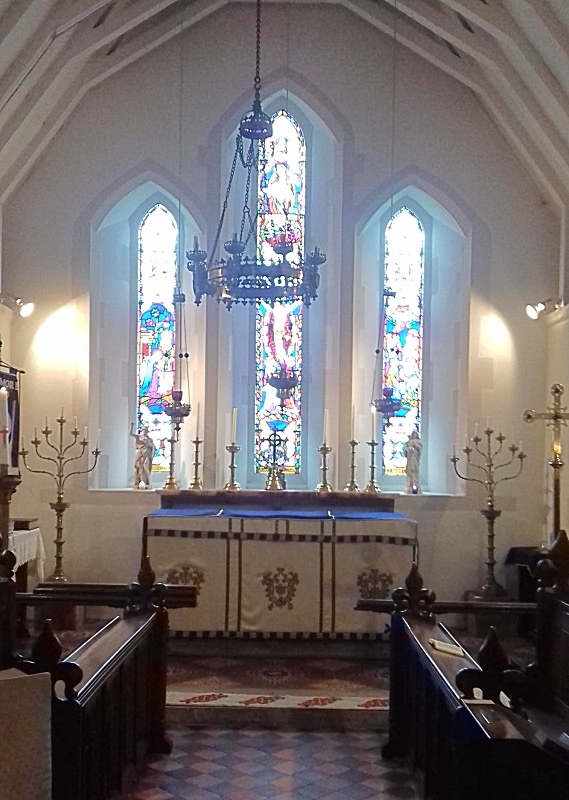 The Church is always open in daylight hours, and there is a place at the back of the church where you may wish to sit, light a candle and reflect or pray. There are a number of church books which visitors are welcome to read .Our lovely churchyard is a place where people are always welcome to sit and reflect as well as tending the graves of loved ones.